Planning a visit to Niagara Falls? We’re ready to help you make the most of your trip. Explore our restaurants with breathtaking views, adventure attractions, treasured heritage sites and manicured gardens. 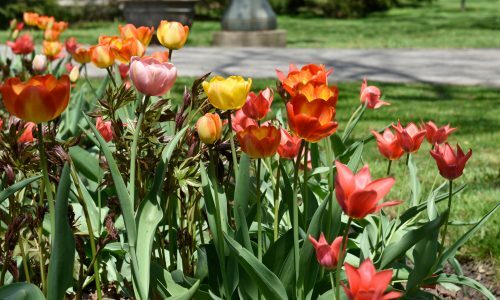 Whatever the season, there is so much to see and do at Niagara Parks. 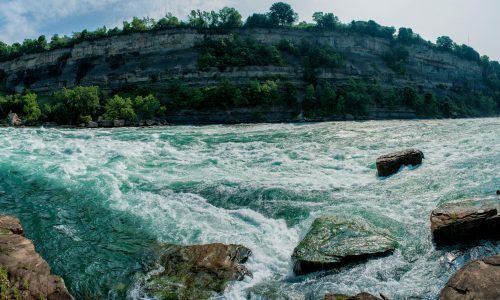 The Niagara Parks Group Planner highlights our signature attractions and dining options. 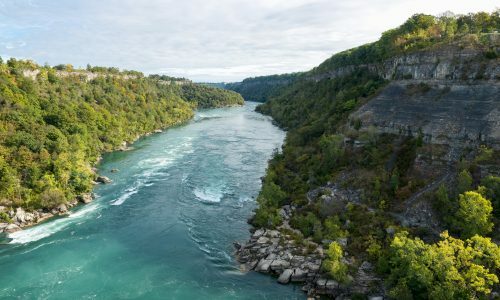 Featuring exclusive tour menus, attraction packages and handy maps, this valuable tool will help you plan the ultimate Niagara Parks adventure for your group. Step back in time or reconnect with nature, only at Niagara Parks. The Niagara Parks Commission is committed to providing our guests with a quality, friendly and positive experience while visiting the Niagara Falls area. A key initiative in this regard is the consistent enforcement of Licensing Rules and Regulations that govern sightseeing operations on Niagara Parks property. Licence requirements are found in the Niagara Parks Act, regulation 829.